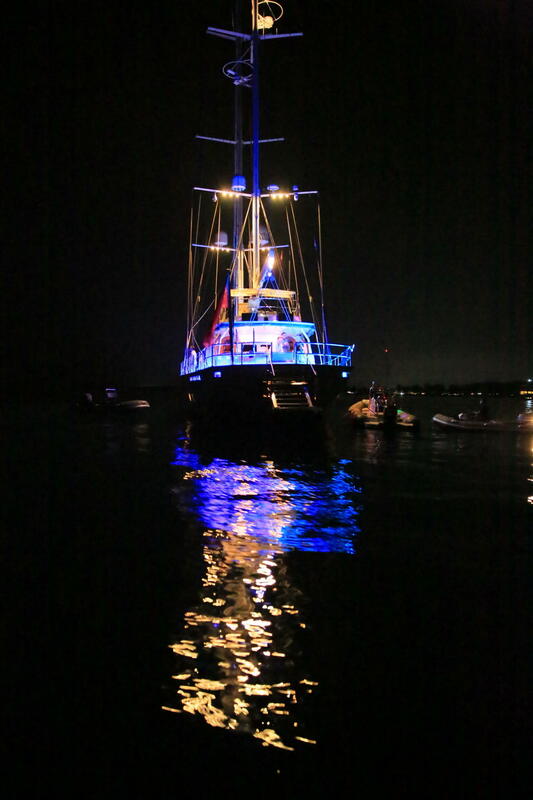 What a fantastic way to kick off this weekend’s events! 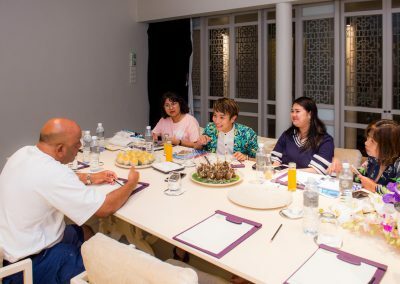 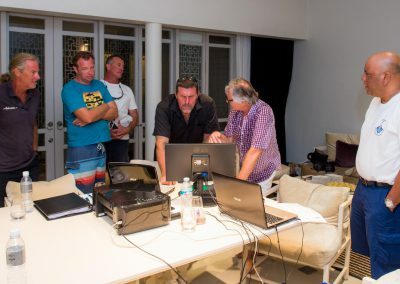 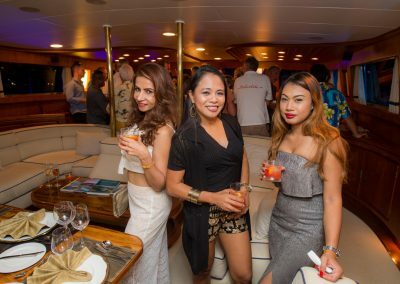 This year’s inaugural cocktail party was certainly one for the books! 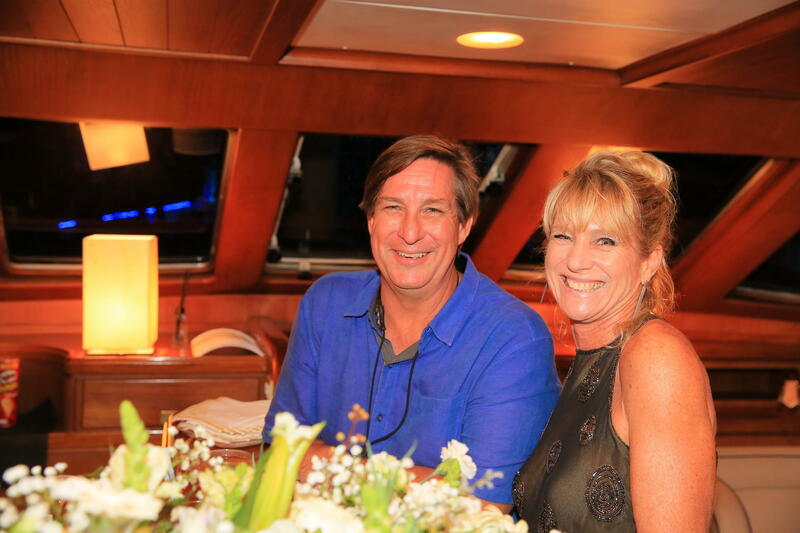 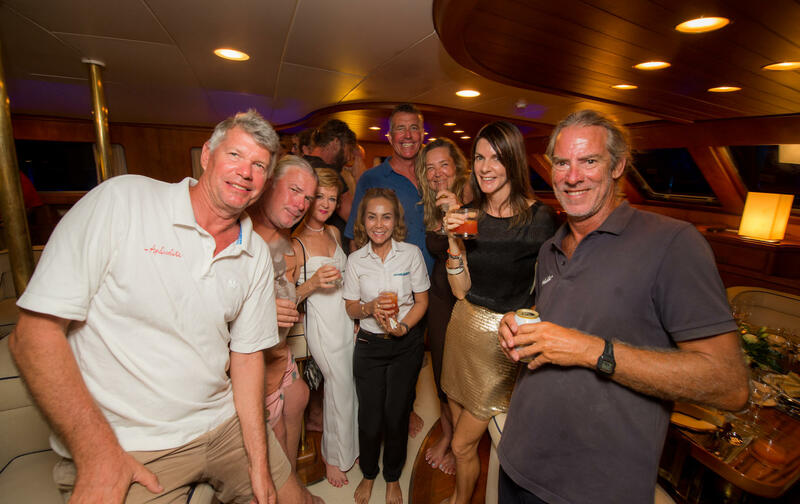 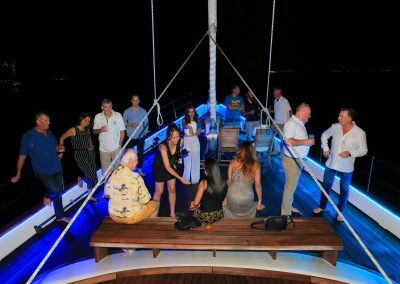 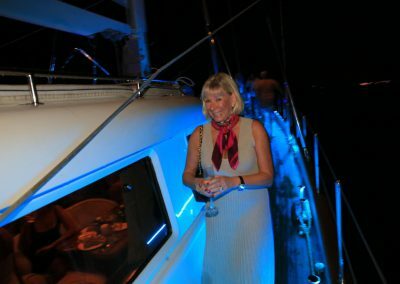 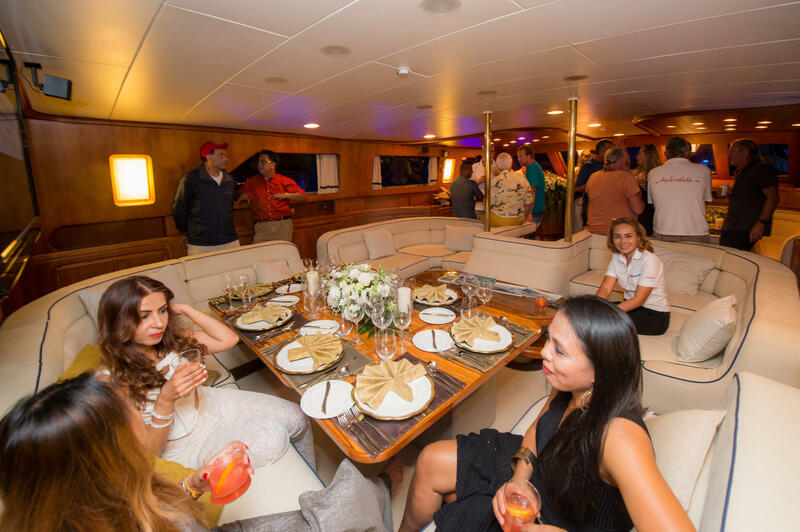 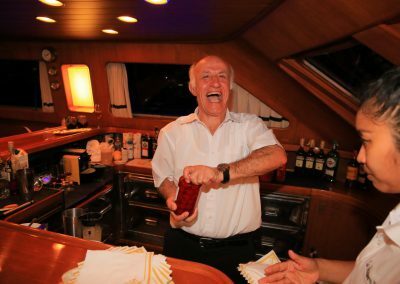 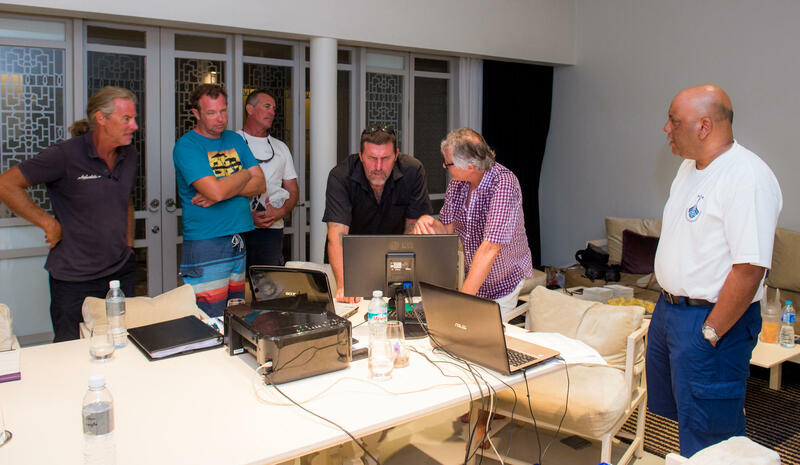 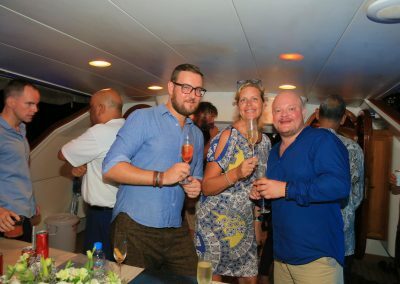 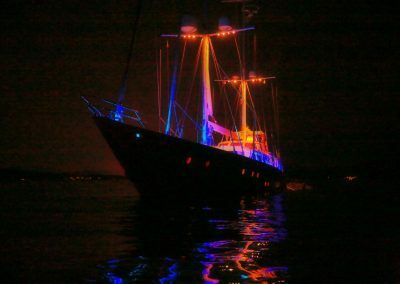 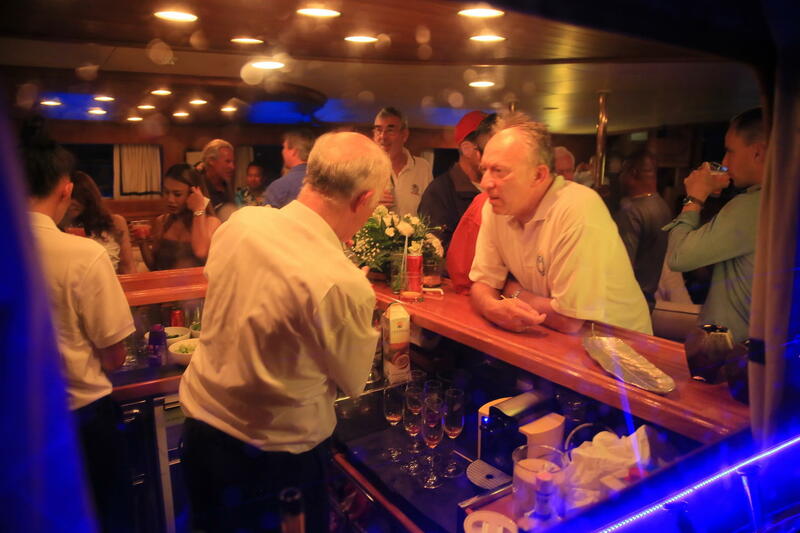 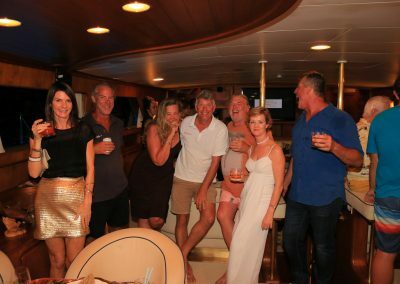 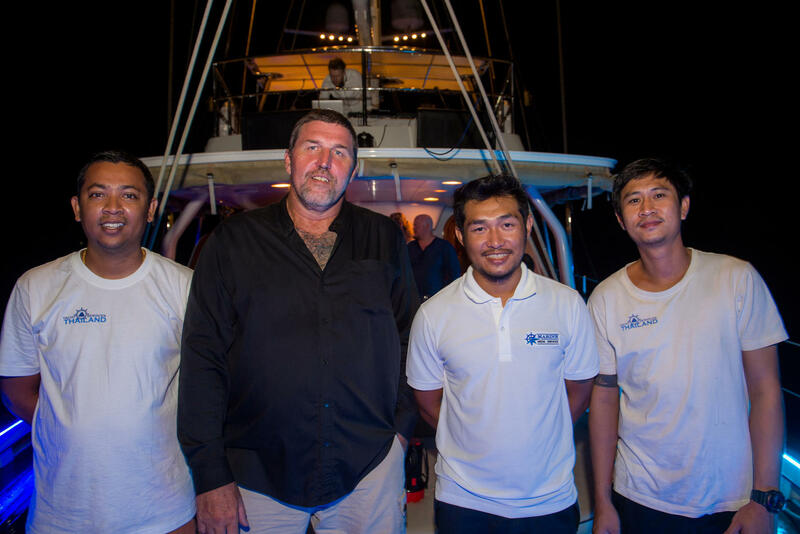 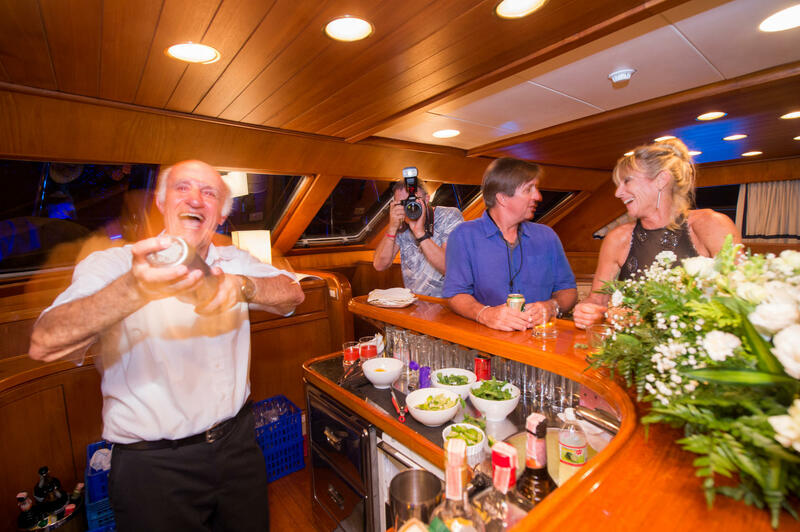 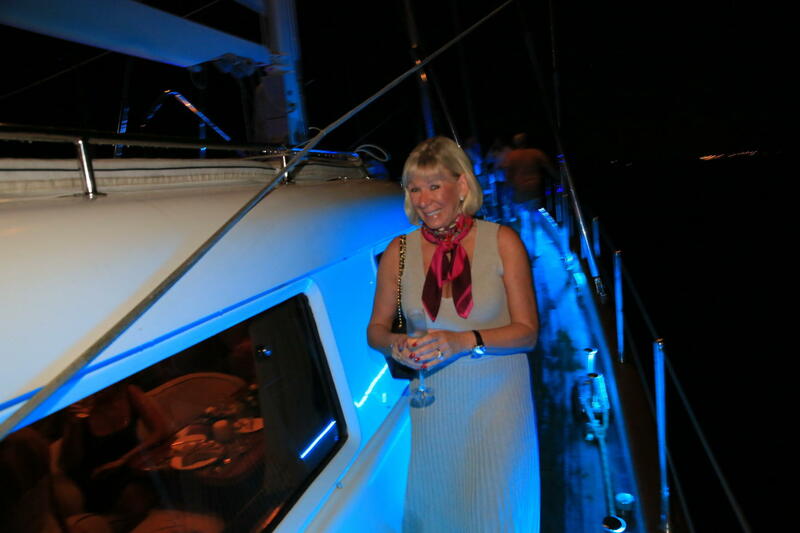 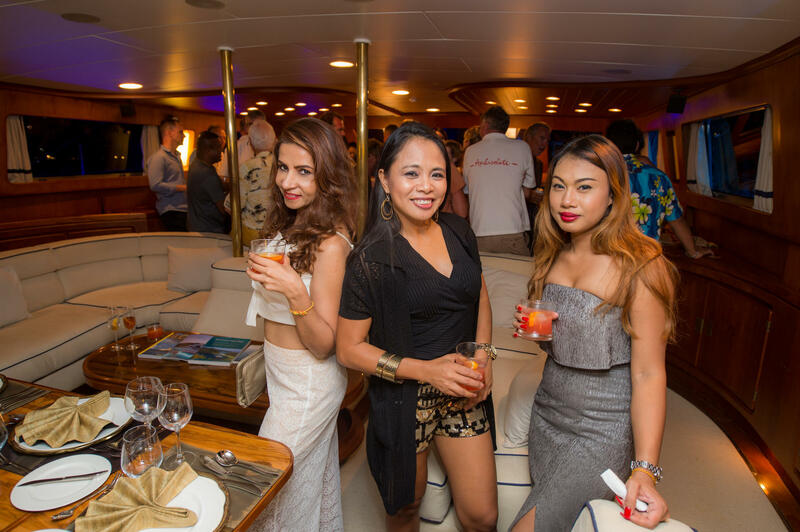 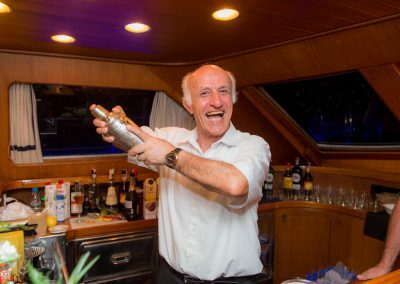 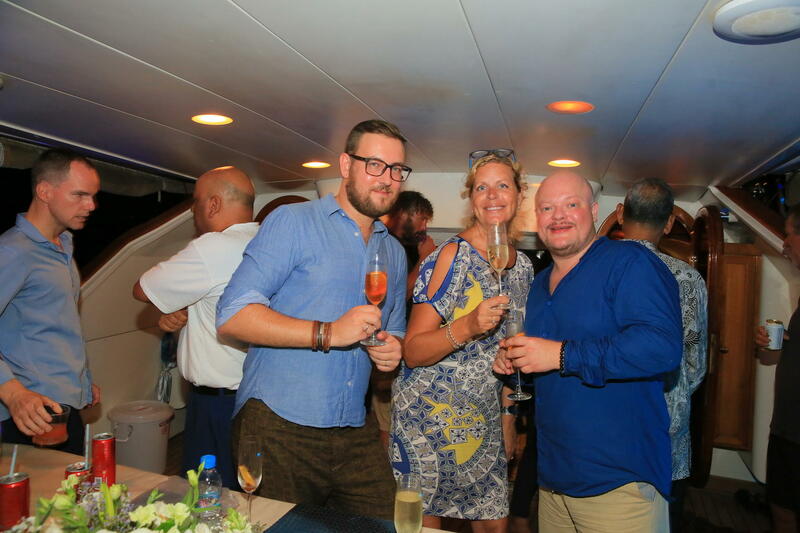 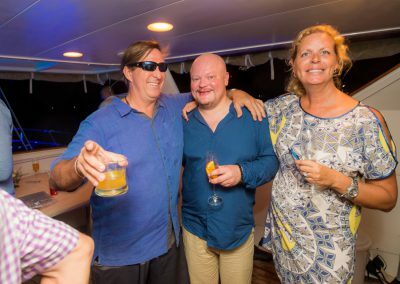 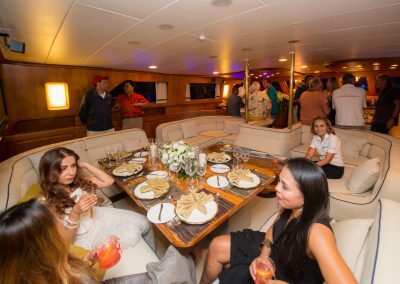 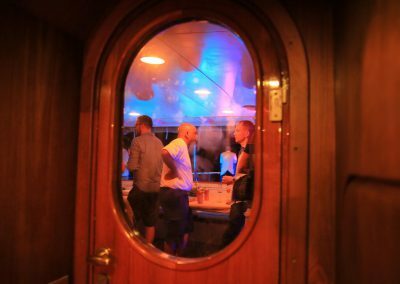 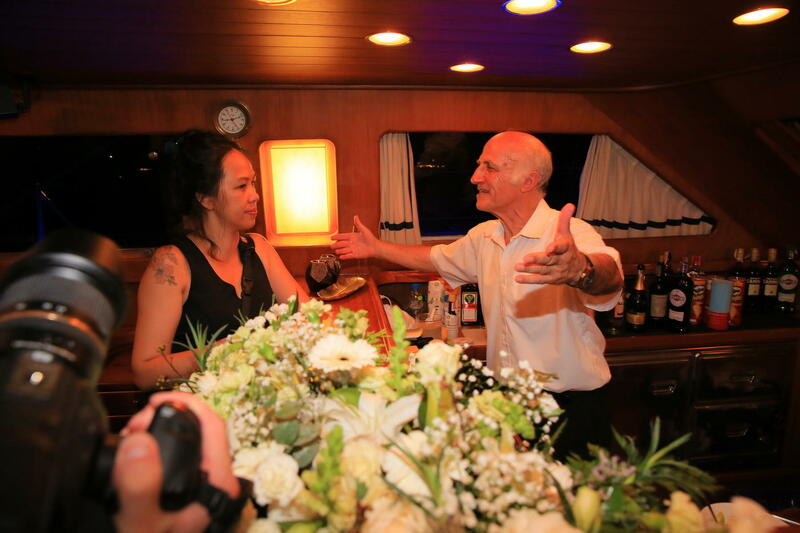 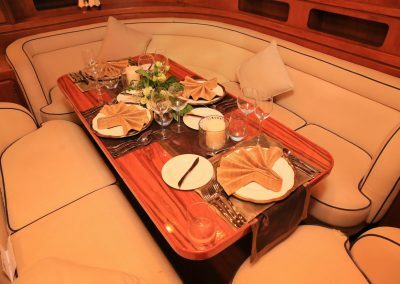 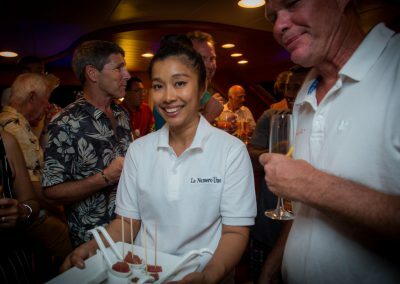 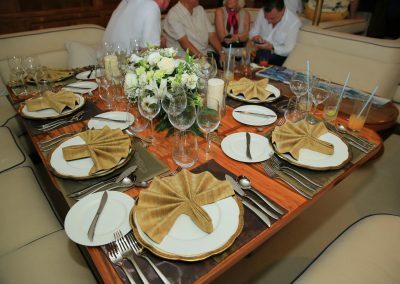 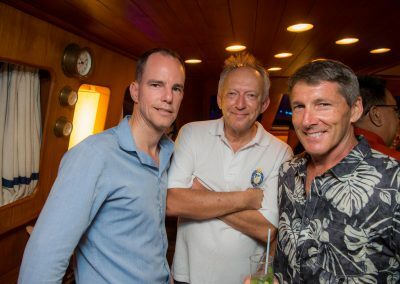 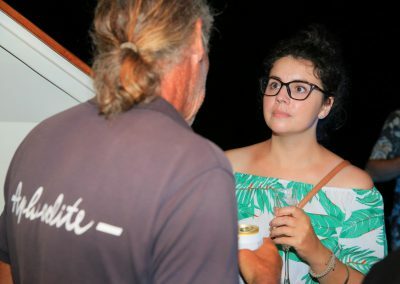 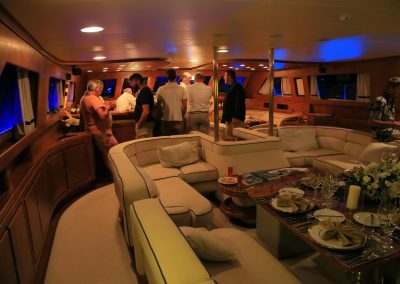 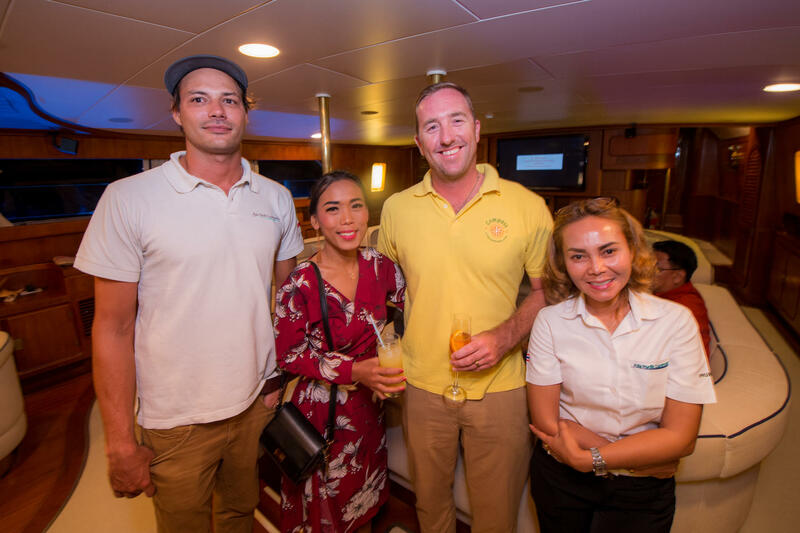 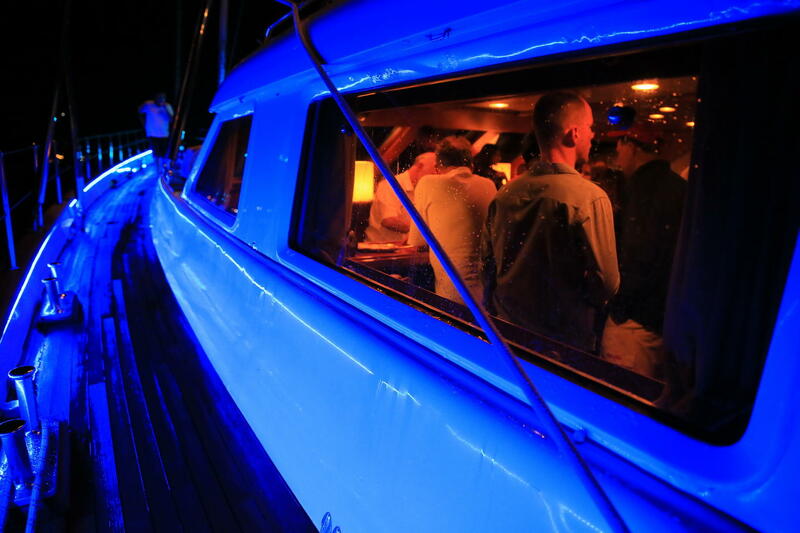 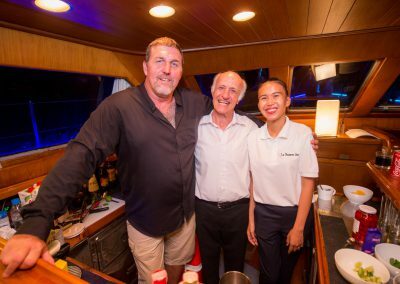 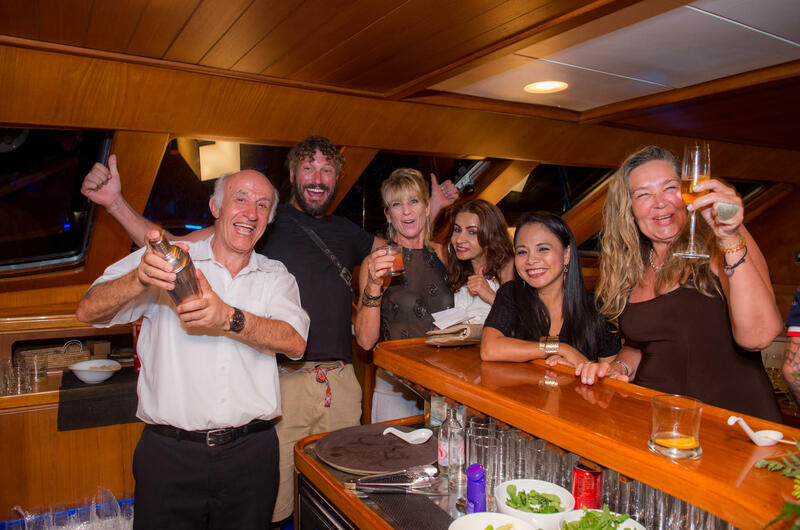 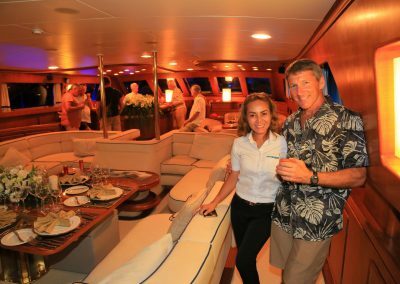 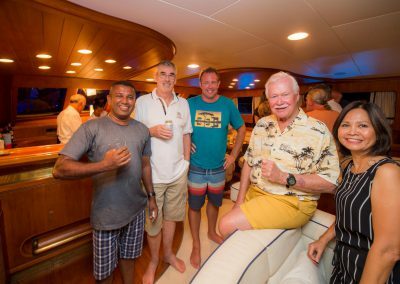 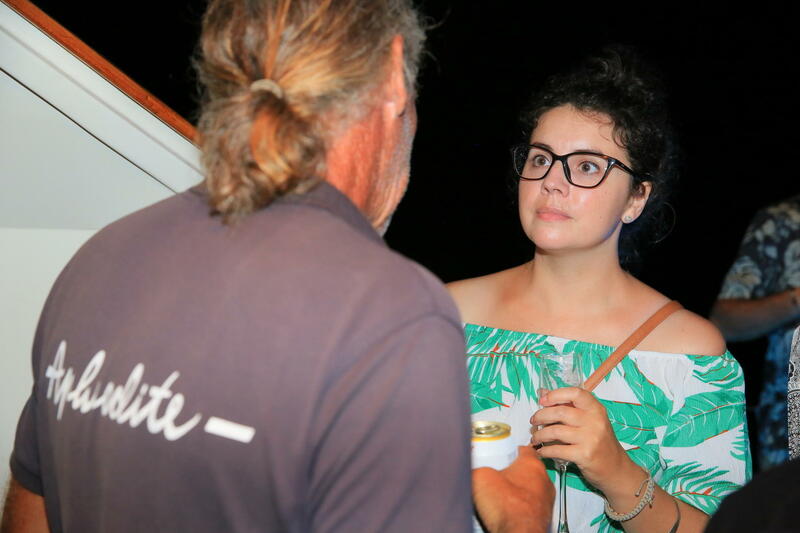 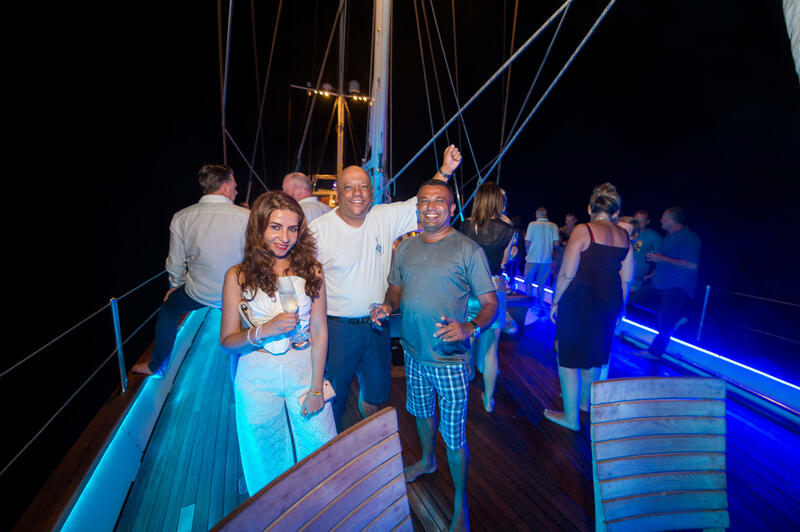 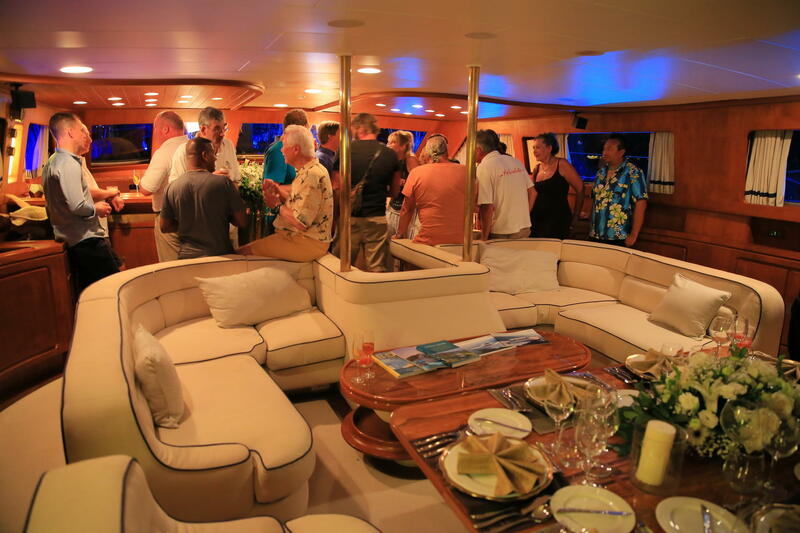 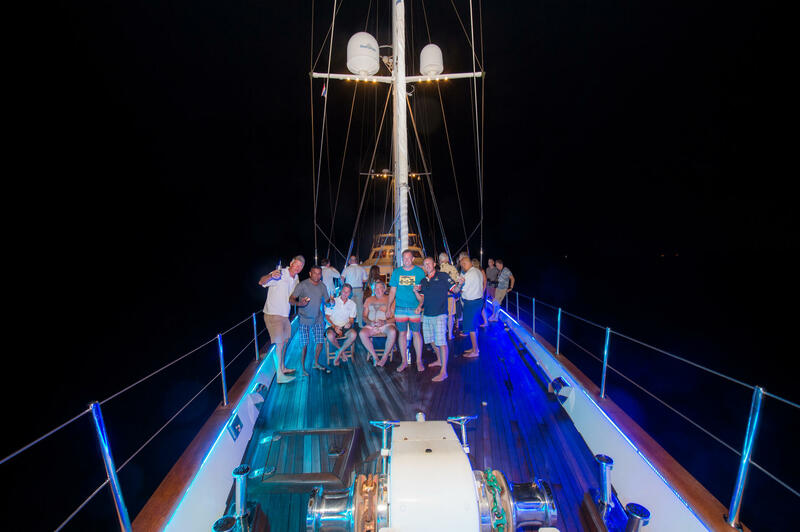 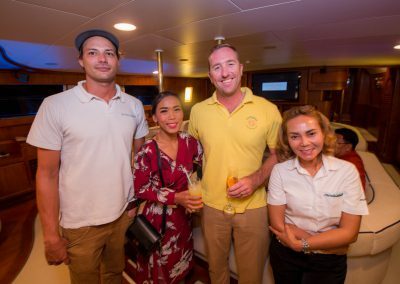 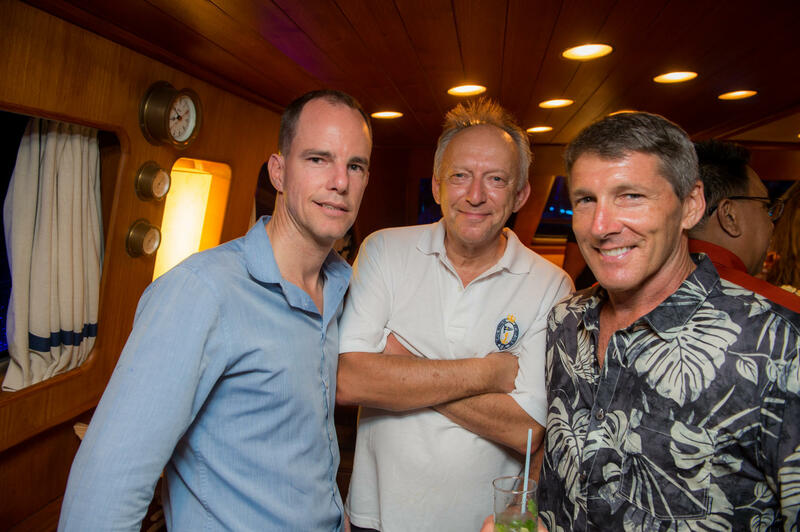 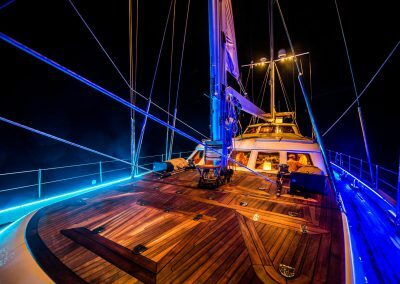 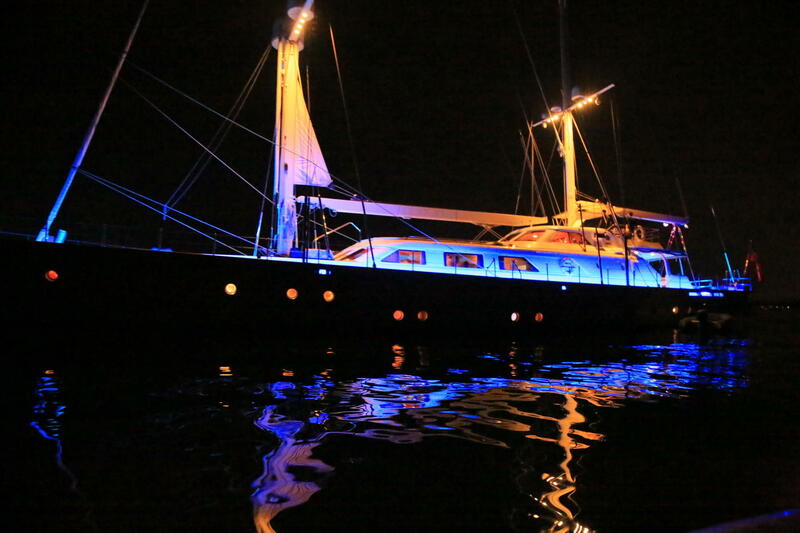 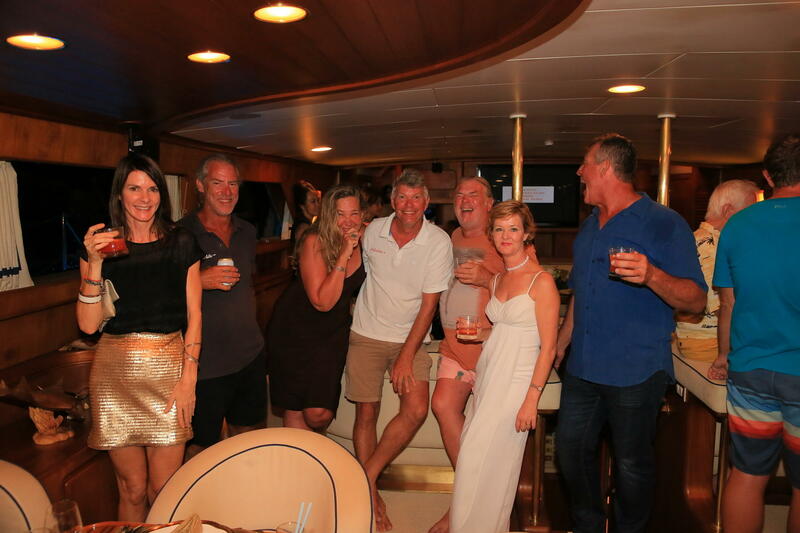 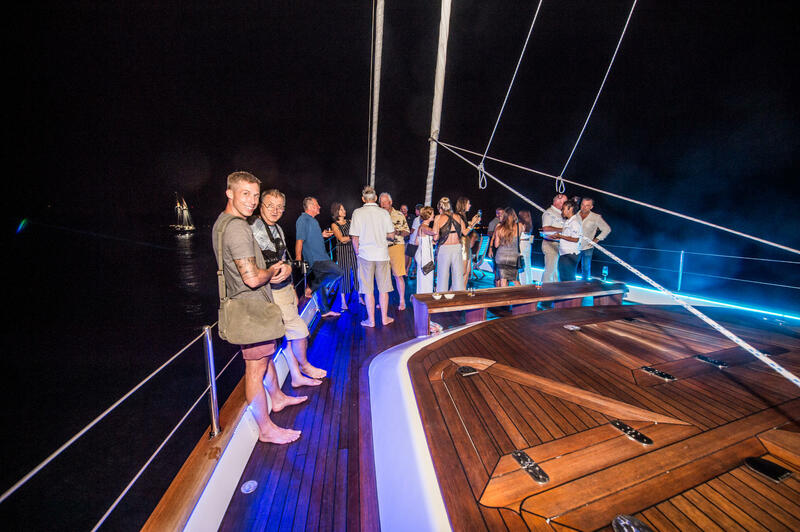 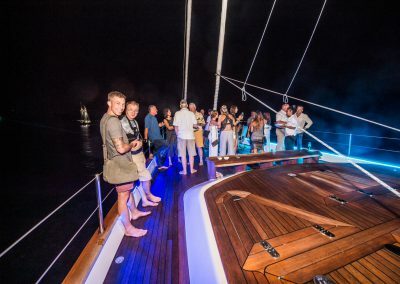 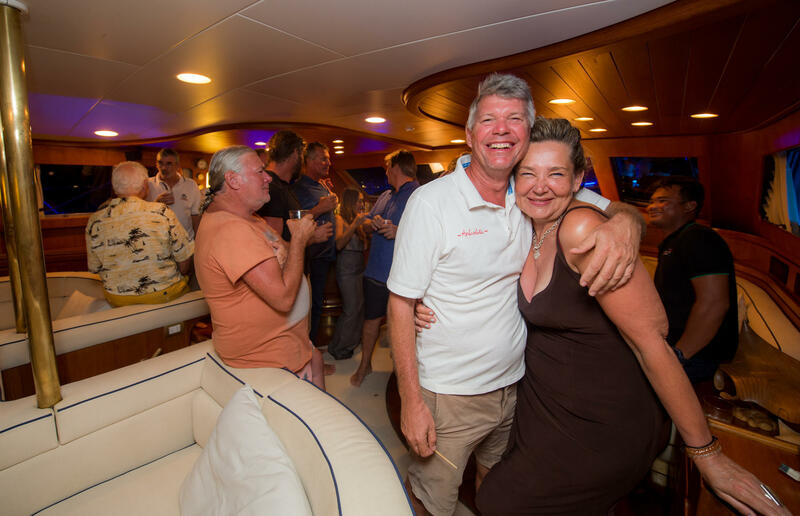 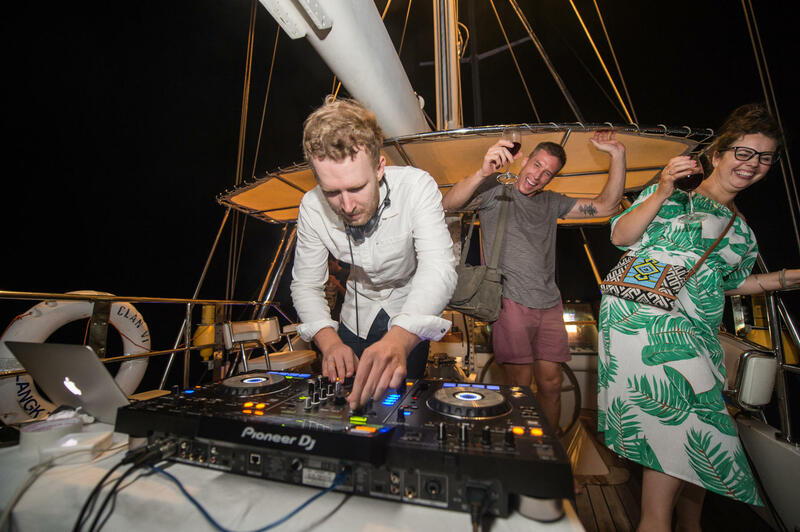 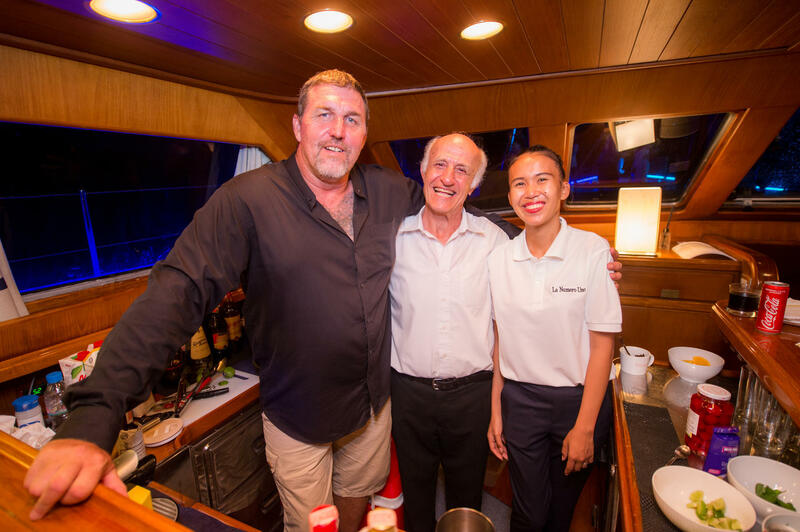 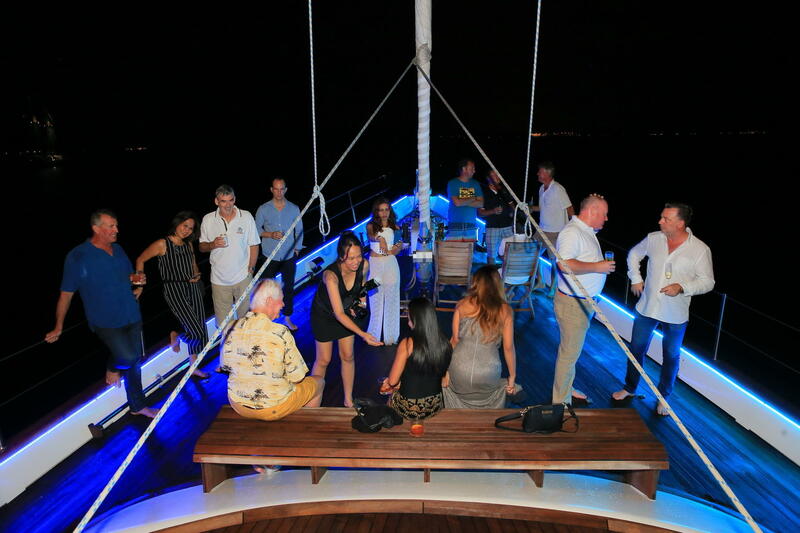 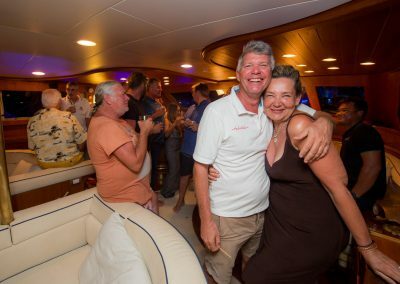 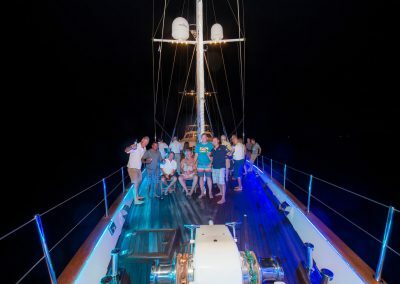 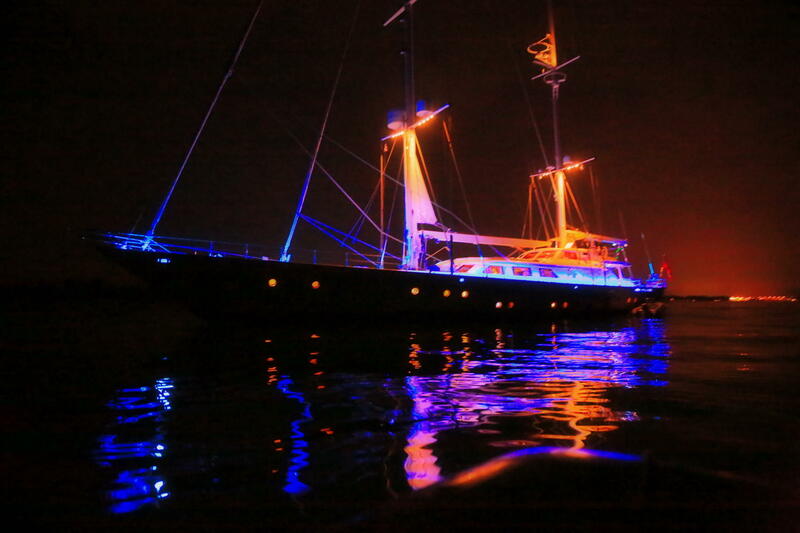 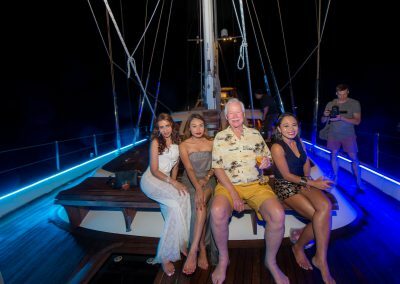 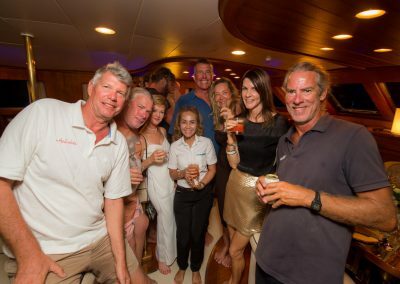 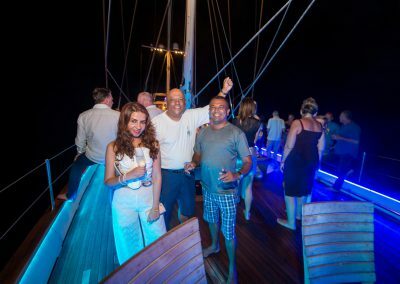 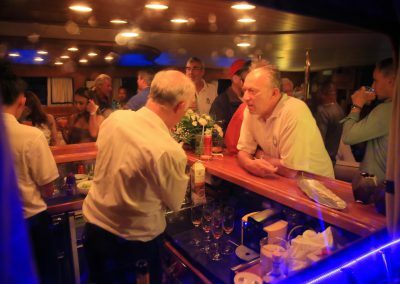 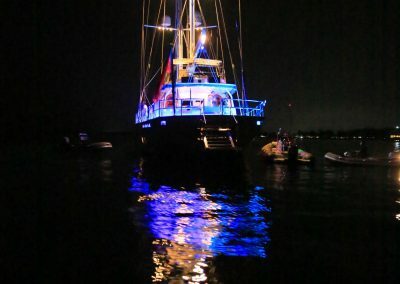 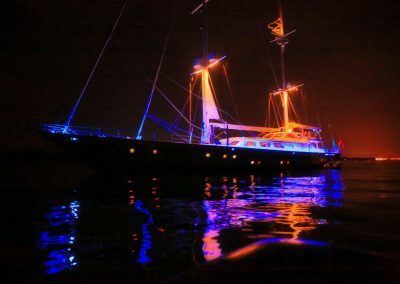 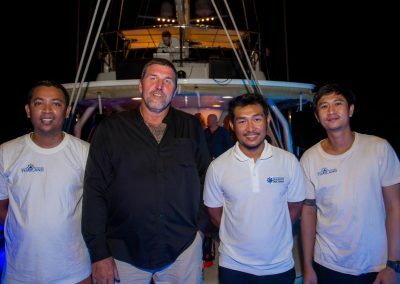 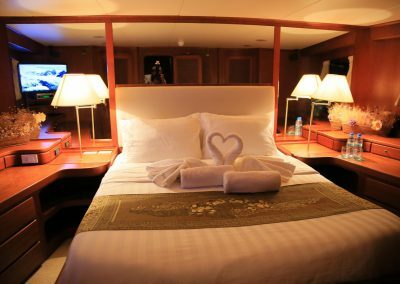 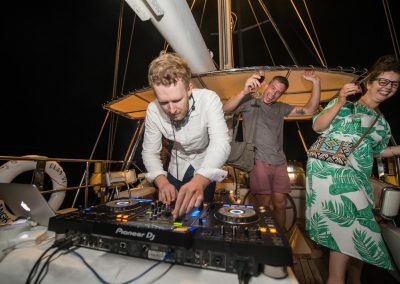 Guests were treated to delicious tapas and incredible cocktails mixed by The Savoy’s very own famed bartender, Celine, and held on the spectacular S/Y La Numero Uno, Perini Navi’s first-ever constructed yacht. 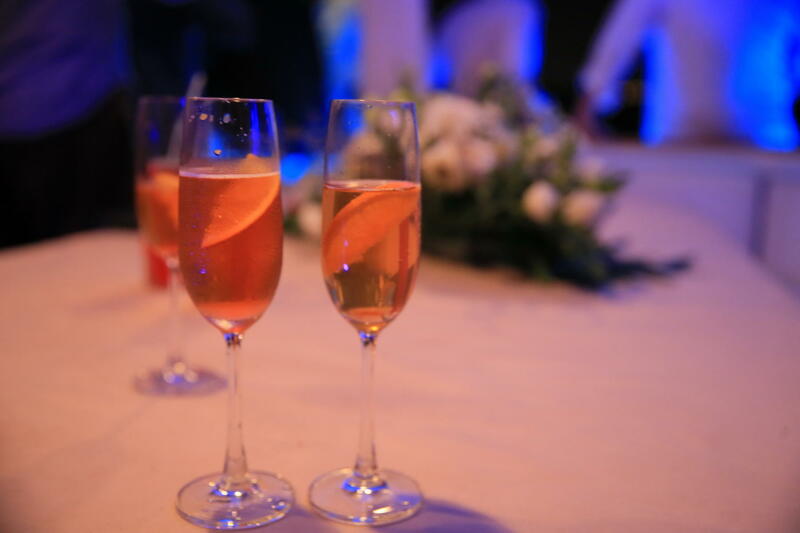 Let’s see what else the weekend has in store for us!